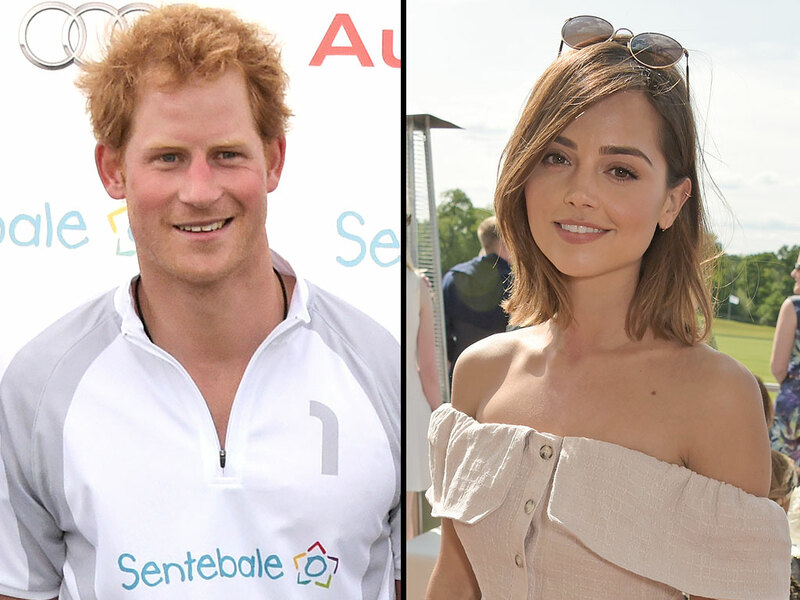 Prince Harry invited a pretty girl named Jenna Coleman to sit with him after a polo match. When you’re an actress at a polo match, and Prince Harry invites you to his private tent, what do you do? Uhh…that’s like a no brainer. Go for it! And what if you are the actor dude from Game of Thrones who recently broke up with Jenna, what are you thinking now? Ugggh!! I really screwed up! There is no chance of a reconciliation. Nope. Never going to happen. The news was they were very flirty, and the pictures did not lie. I guess she made the right wardrobe choice… an off the shoulder number. That seemed to be a winner!